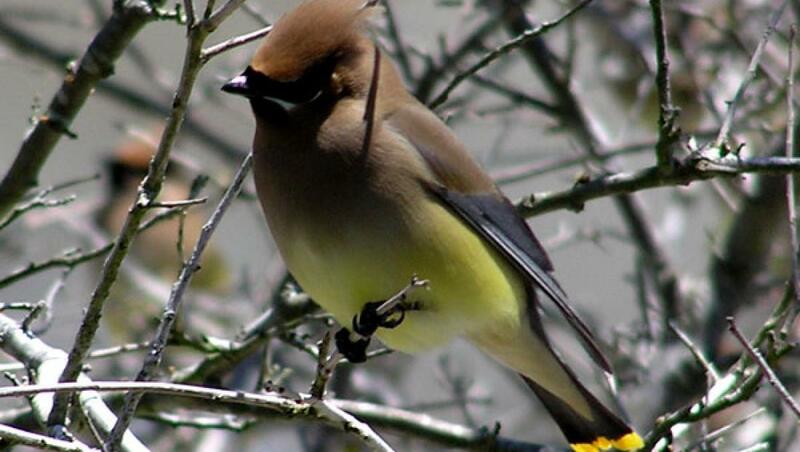 Birding in Halifax County, NC is a year-round experience. From sighting birds of prey such as Bald Eagles and Osprey along the Roanoke River any time of year to catching glimpses of migrating songbirds like Prothonotary Warblers during the fall and winter, Halifax County offers a wide variety of open spaces and access areas for the birding enthusiast. We have three sites that are on the North Carolina Birding Trail: the 7.5-mile Roanoke Canal Trail in Roanoke Rapids, the Roanoke River Paddle Trail and Medoc Mountain State Park in Hollister. We are also home to Sylvan Heights, the world’s largest waterfowl park, in Scotland Neck, offering visitors up-close encounters with more than 2,000 birds of over 175 different species, including some of the rarest and most endangered in the world.